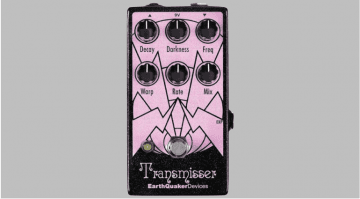 Ever bought a pedal that doesn’t exist? 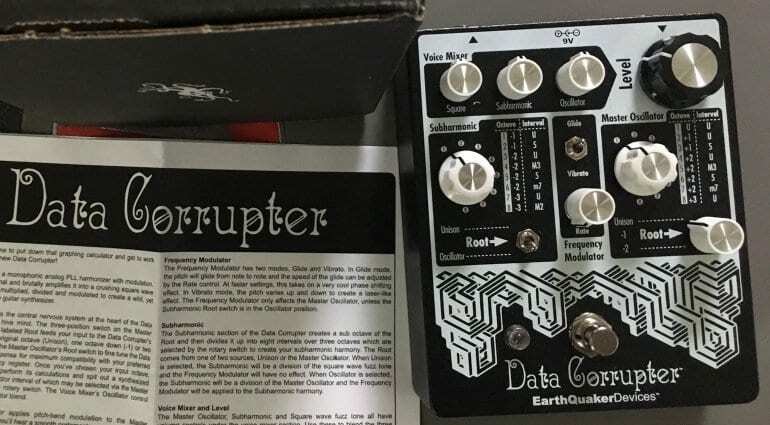 The new ‘not yet officially released’ Data Corrupter by Earthquaker Devices appears to be a glitch-style box of computer noises for your guitar. The only reason we have images of one is that a certain US dealer accidentally shipped one out to a customer before the model was officially announced! Corrupt data? Yes, all the official teaser videos sounded like emulations of 1980s computer data systems, and featured recreations of that cheesy era of huge computers and bad graphics. But apart from bit-reduced and synthesized sounds, they didn’t do much more than hints at what the Data Corrupter pedal was all about. It appears the Data Corrupter has two oscillators, a Main and a Subharmonic. 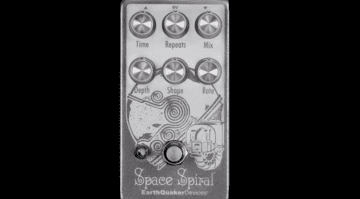 Both can be switched separately in 8 presets or octaves (+1 to +3 or -1 to -3) with preset intervals. In addition, there is a switch between Glide and Vibrato (Portamento Pitch Bends to “Retro Sci-Fi Laser Effects”, a Unison switch at Main and switch at Subharmonic). The rate is controlled globally, as well as the individual volume and effects parts of the oscillators, plus an additional square wave. Everything is controlled by a master volume. 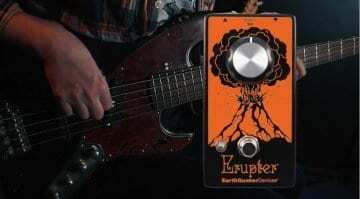 Check out the ‘official teaser’ videos below – and the user report by the guy that bought a pedal that doesn’t exist! UPDATE as it is now official – GBP 225 / USD 225 and I have added the full demo video below as well. 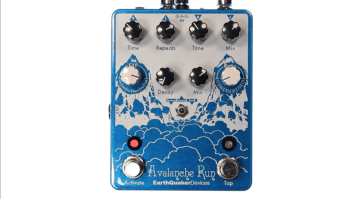 Check out our coverage of recent Earthquaker Devices gear!